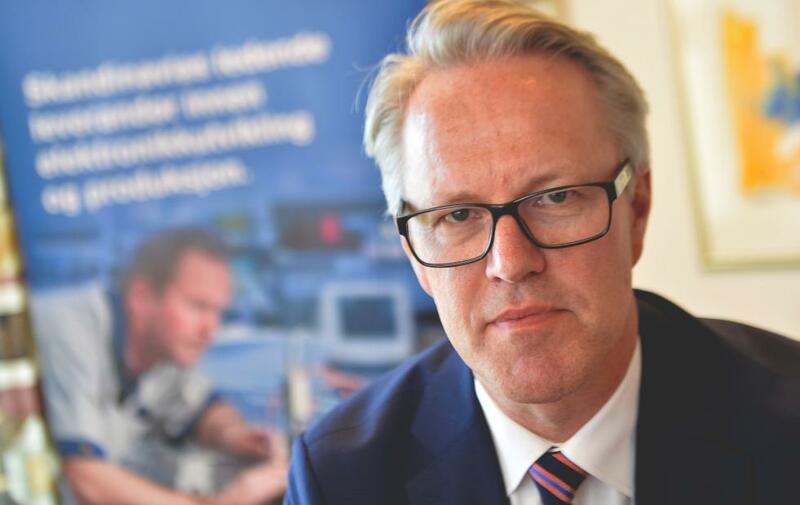 From mid-August 2015, Dag Songedal takes over as CEO of Norsafe Group. Current executive and owner, Geir Skaala continues as executive chairman. Workshop - how to make your ERC proposal more competitive! Dag Songedal (50) held the role of vice president of Norsafe from 2002 and 2008 and knows both Norsafe and the maritime industry well. He started his career as a Certified Public Accountant, and from 1992 onwards he built a solid experience in organizational development, leadership and mergers / acquisitions in various companies. Songedal comes from the role of CEO of electronics manufacturer Kitron AS, one of Scandinavia’s leading manufacturers of brand-independent electronics. Norsafe Group is headquartered in Tromøy outside Arendal, Norway and counts more than 1100 employees. Since 1903, the company has produced more than 27,000 boats. Norsafe is a world leading company within safety at sea and has a global commitment involving manufacturing, sales, delivery and service of lifesaving equipment for ships and the offshore industry. 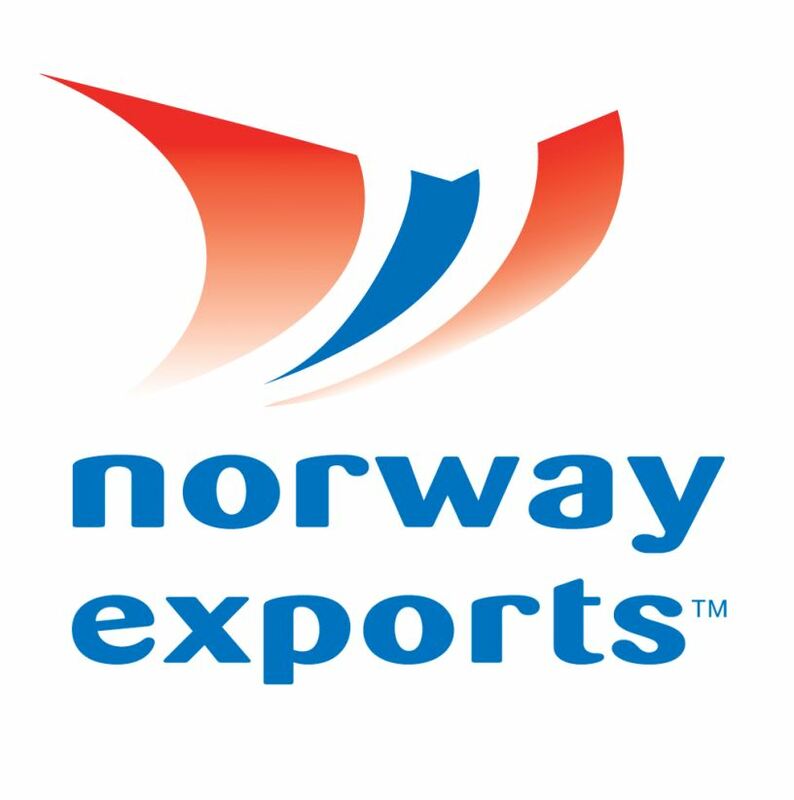 The company has its own production and sales / service companies in Norway, China, Greece, Mexico, Singapore, South Korea, USA, Japan, Brazil, Australia, Netherlands, United Arab Emirates and UK. In addition, Norsafe Group has a network of 45 service stations spread across all continents. Norsafe is in a continuous growth and new subsidiaries and service stations are under planning / establishment. In addition to this, Norsafe builds its network within training through Norsafe Academy, and has over the past year built up two state of the art fitness centers in Greece and Årsnes / Rosendal, Norway. In recent years, Norsafe has also provided rescue boats, patrol boats and special craft to professional and military markets, supplying police, coast guard, customs and marine.